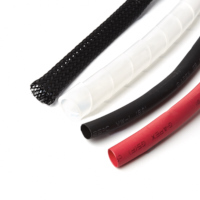 We stock a variety of categories of sleeving for bundling and protecting wiring. This includes convoluted tubing in a variety of diameters, which are oil, petrol and water-resistant. 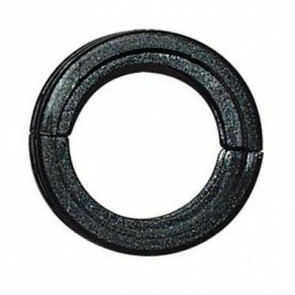 Our heat shrink sleeving is manufactured by Durite and has a shrink ratio of 2:1, a minimum shrink temperature of 120oC and an operating temperature of -40oC to 135oC. The spiral binding sleeving is made from polyethylene and protects cables against chafing. 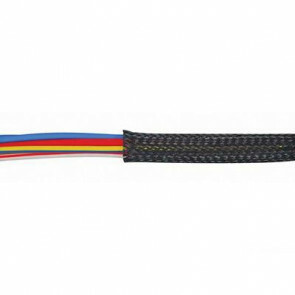 The convoluted tubing connectors include Durite black nylon clamping chassis clips, Durite black nylon unsealed T-piece and Y-piece connectors.